Welcome to Williamson County Human Resource Association (WilcoHR) Chapter # 0577! Members of Williamson County Human Resource Management Association (WilcoHR) play a strategic role in the leadership, management, and success of their respective Williamson and North Travis County businesses and organizations. 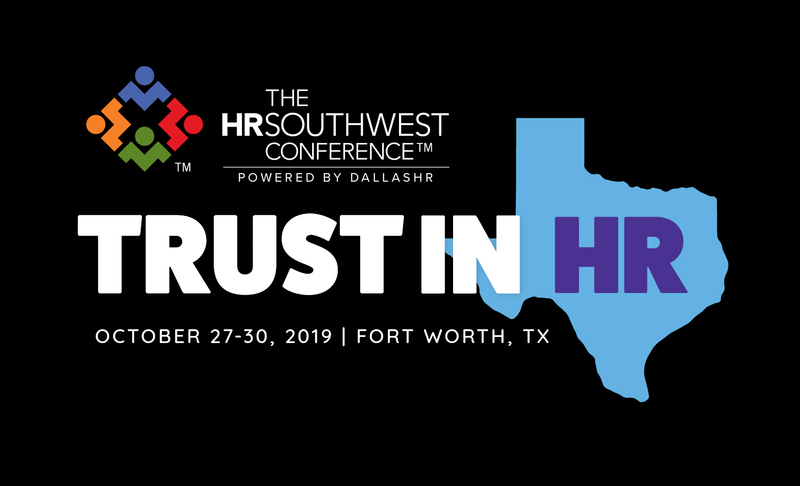 As an affiliate of the Society of Human Resource Management, the world’s largest human resource management and professional organization, WilcoHR members enjoy many benefits. WilcoHR’s mission is to serve the Professional, Advance the Profession. BECOME A WILCOHR MEMBER TODAY! Williamson County, TX, May 17, 2018 — The Society for Human Resource Management (SHRM) recently awarded WilcoHR its prestigious EXCEL Platinum Award for the WilcoHR’s accomplishments in 2017. The EXCEL Award can be earned at four levels: bronze, silver, gold and platinum. Each level has a prescribed set of requirements and accomplishments that must be met. 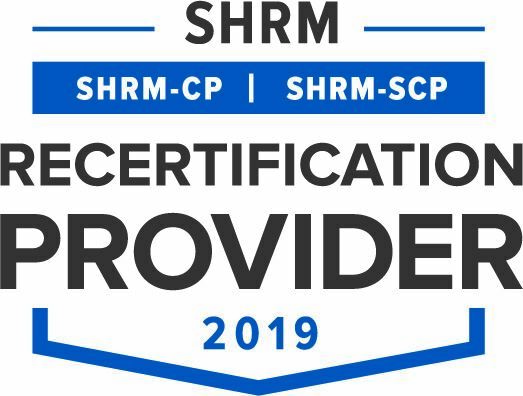 WilcoHR will receive recognition in SHRM publications and at conferences, a logo to display on its website, and information to share with its members about the significance of this award. 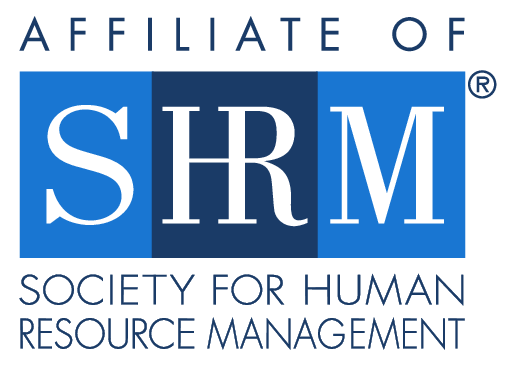 The Society of Human Resource Management (SHRM) is devoted to advancing the human resource profession through providing programming, networking and resources for both local and global interests. Being a member of a local chapter gives you many opportunities to learn and grow in your profession, however, the icing on the cake is becoming a member of the national organization of SHRM. This month our Past President Tracie Thor was able to attend the 2018 SHRM Annual Conference and Exposition in Chicago. It was a great event with tons of great information. For more information about next year's conference in Las Vegas please click below!